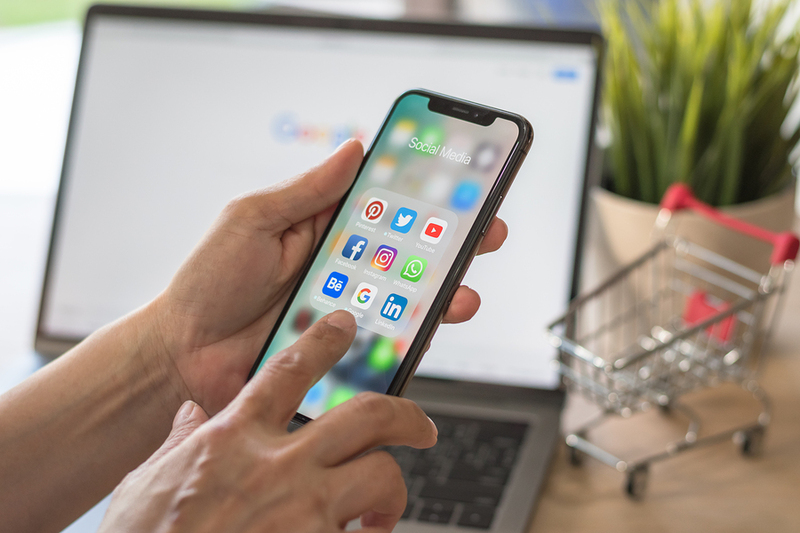 Today’s consumers engage with companies through many different channels, including physical stores, apps, social media, television commercials, websites, catalogues, and more. For any online content, they could be viewing from a computer, tablet or phone. Omni-channel marketing seeks to provide customers with a seamless and integrated experience, no matter which channel or device they are using. In order to achieve this, everything across these channels should be consistent and complementary. Why Is Omni-channel Marketing Important? Omni-channel marketing is very important since many customers start off in one channel and complete the process in another. For example, a customer may browse products online before heading to a physical store to make their final selection and purchase. These “hand-offs” can be complex to manage, but omni-channel marketing is designed to make this experience fluid and effortless from the customer’s perspective. Not only do customers transition quickly between channels, but they could even be using them simultaneously. More than 85% of people say they browse the web and social media while watching television. Another example would be a customer checking online reviews of a product while looking at the item inside of a physical store. To see omni-channel marketing in action, consider this shoe scenario. A customer is in a store and finds a pair of shoes they like, but the size or color they want is out of stock. Without omni-channel marketing, the employee might be able to call other nearby locations to find it in stock. Or, the store might be able to order another pair for the customer to pick up later. Ultimately, the customer could decide it’s not worth the hassle, resulting in a lost sale. With omni-channel marketing, the process is much more efficient. The employee can quickly look up what locations have the shoes in stock. He can then arrange for the shoes to be shipped directly to the customer’s house within a few days, making it easy for the customer. Omni-channel marketing can be applied to advertising strategies as well. Instead of reinventing the wheel for every form of advertisement you want to produce, use the same materials and themes to create a cohesive campaign. When promoting their new Chubby Plump and Shine lip product, Clinique created 3 different 6-second bumper ads and studied how their customers reacted to them. The bumper which most closely resembled an existing print ad Clinique was already using for the product had the best response. By prominently featuring balloons in the print and bumper ads, it improved the customers’ ability to recall the ad, as well as their overall product awareness. Ready to take full advantage of omni-channel marketing in your business? ADTACK it by contacting our experts for a free assessment at 702-270-8772.